ALL SOLD !!!!!!! 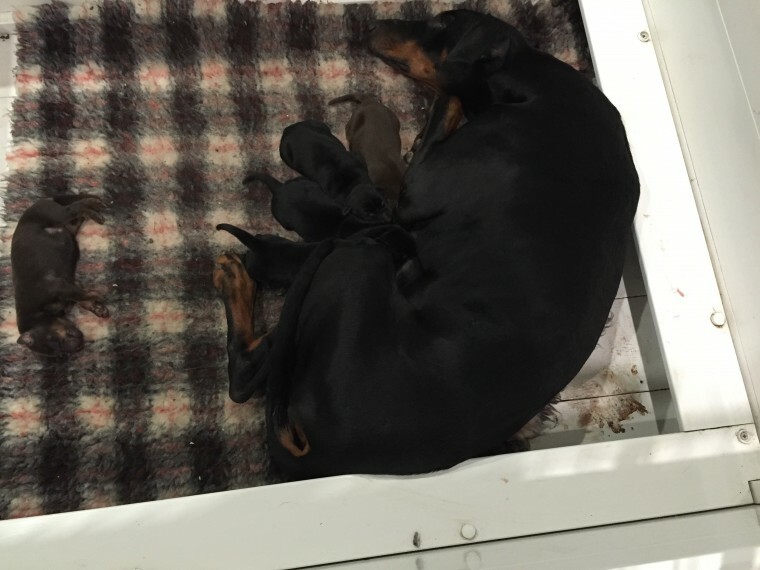 I am pleased to announce our girl has had a beautiful litter. Puppies are VWD CLEAR by parentage. Dam has an amazing temperament and superb bloodline. Sire is doing amazing in the show ring and also has a fantastic temperament and bloodline. Hw has many champions including Amazon, Supeta, Jowendy and many more. Puppies are raised in the home around children and very well socialised already. They will be raised on raw meat diet. We have reunions twice a year in Essex. Puppies will come with: KC PAPERWORK 5 WEEKS KC INSURANCE MICROCHIPPED TATTOOED COPY OF 5 GENERATION PEDIGEEE. 1ST VACCINATION HEALTH CHECKED WORMED AT 2,4,6 AND 8 WEEKS DEFLEAD UP TO DATE. PUPPY PACK CONTAINING BLANKET TOYS THAT HAVE BEEN IN LITTER. LIFETIME SUPPORT THROUGHOUT YOUR DOGS LIFE WITH ALL HELP AND ADVICE IF NEEDED. Puppies have restrictions on their KC so not eligible for breeding. 200 non refundable deposit secures a puppy.